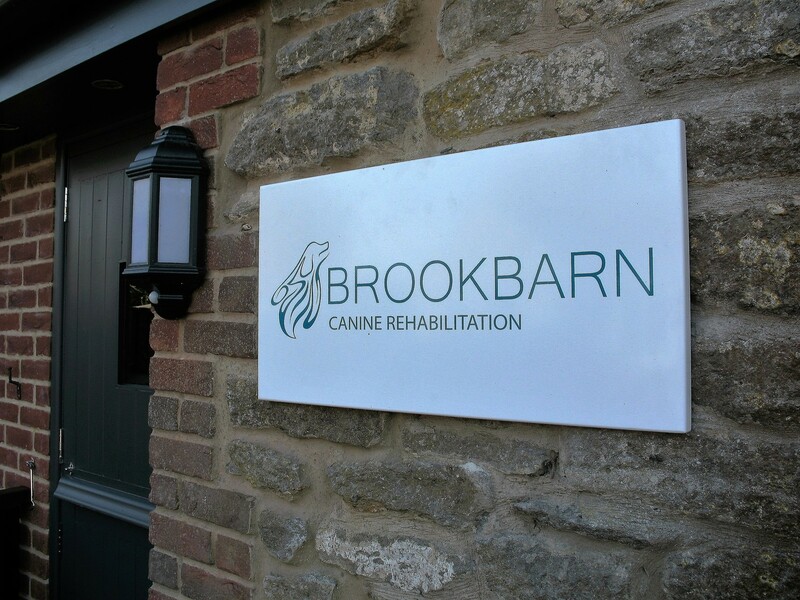 The setting up of Brook Barn Canine Rehabilitation has enabled me to realise my vision of a centre that provides a combination of treatment options under one roof. 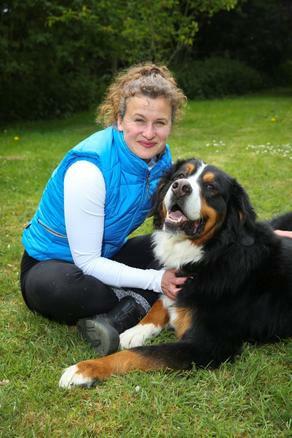 This enables me to provide the optimal rehabilitation / treatment plan for your dog: a centre that combines science, technology and clinical reasoning with compassion and care. I have been working with dogs for the past 5 years. Prior to this I have been a human health and fitness specialist and ran my own business. 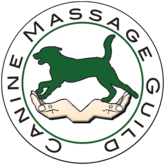 I am a full member of the Canine Hydrotherapy Association (CHA) and Canine Massage Guild (CMG). Continued membership requires a minimum of 25 hours of continuing professional development (CPD) each year to ensure my skills are up to date. I am also in the latter stages of a Diploma in Animal Physiotherapy and intend on offering this service soon. 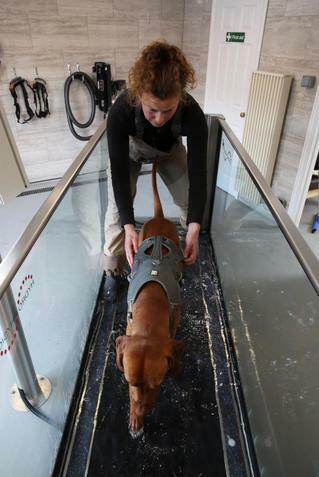 For example, it may be that your dog is scheduled for a session in the hydrotherapy treadmill, but that the health check completed prior to any session highlights significant muscular tension. We can then opt for a clinical massage treatment during this session instead, reducing muscular tension rather than exacerbating it. For me it’s about working together to achieve the best possible outcome. We offer a free no obligation muscular heath check in advance of any treatment plan. 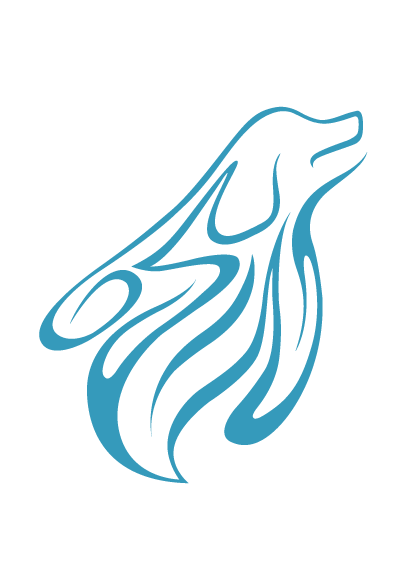 I work closely with you and your vet to ensure we do the best we can for your dog. For my qualifications please see the box below. In order to commence any treatment plan I do need a referral from your vet. 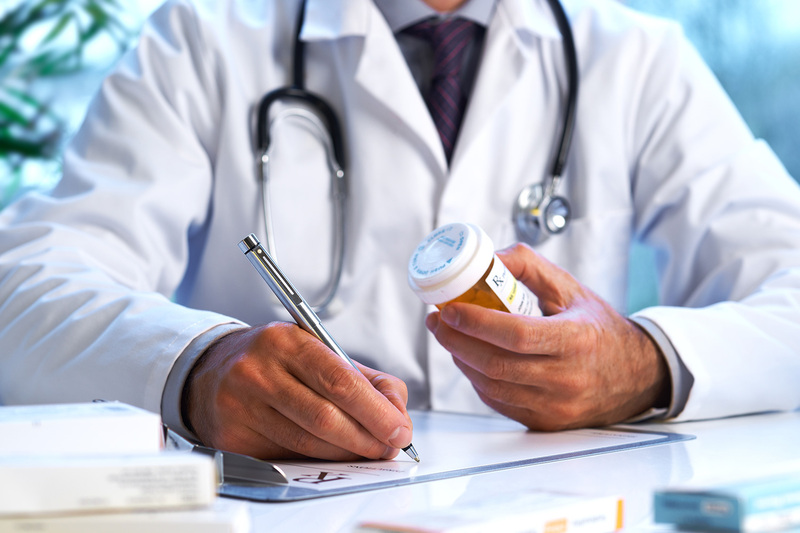 This ensures any relevant history is obtained and that your dog is healthy enough to receive treatment. This is a straight forward process so let me know if I can assist you. Contact Hannah to discuss your dog’s condition. Book an appointment for a free muscular health check.